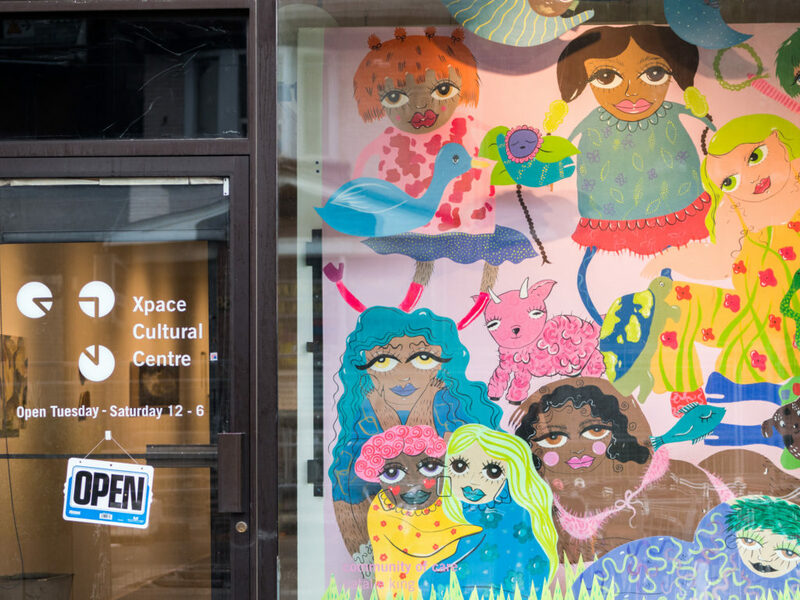 Xpace Cultural Centre is seeking applications for the opportunity to participate in our summer residency program. This residency is only open to applications from undergraduate or graduate students graduating spring 2019 from OCAD University. Two artists/designers and one curator will be selected. The residency takes place August 7-31, 2019. -Incusion in Xpace’s VOLUME publication in September 2020. 1. An artist statement (250-500 words): The artist statement should give a description of your overall practice as it relates to the project you plan to undertake during the residency. 2. A Project statement (250-500 words): A description of the project you plan to undertake during the residency. 3. Curriculum Vitae (Max 3 pages): Your CV should include education and exhibition history, as well as any relevant experience, reviews, etc. 4. Visual Support Material with accompanying Support Material List (5-10 images and/or minutes of video): Images must be in JPG format. You may provide links to video work/documentation. The residency is intended to provide exceptional graduating students dedicated time and space to generate a curated exhibition. 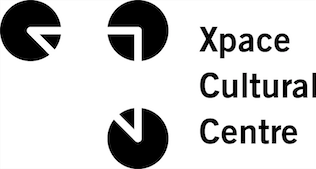 The selected curator will have the opportunity to curate a group exhibition in Xpace’s Main Space, and write an accompanying exhibition text. 1. A research/project statement (250-500 words): The statement should give a description of your overall interests as they relate to the exhibition to be curated during the residency. 2. Curriculum Vitae (Max 3 pages): Your CV should include education and exhibition history, as well as any relevant experience, reviews, publications, etc. Please note: no previous curating experience is necessary to apply. 3. Up to 3 samples of past publications or writing: Samples can be short essays, prose, or excerpts from longer pieces (max. two pages each). Please provide samples in pdf format. If you have any questions about the proposal process please contact Philip Ocampo at [email protected]. DUE TO HIGH INTEREST, XPACE WILL ONLY ACCEPT SUBMISSIONS RECEIVED THROUGH OUR FORMAL SUBMISSION PROCESS AS OUTLINED ABOVE. THE PROGRAMMING COORDINATORS ARE HAPPY TO ANSWER YOUR QUESTIONS BUT CANNOT ACCEPT INFORMAL SUBMISSIONS. Applicants will be notified in June 2019 of their proposal’s status. Xpace thanks all applicants for their interest.